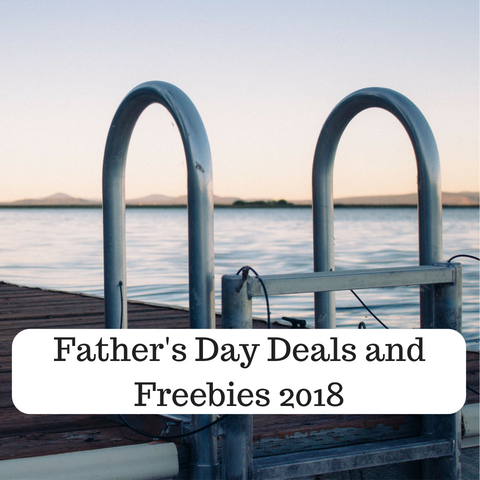 You ready for your Father’s Day Deals and Freebies? We have a nice list of deals this year! Abuelo’s : Buy a $50 gift card, receive a $10 VIP Pass. The offer is good now through June 15, 2018. Bass Pro Shops: This deal isn’t just for Father’s Day. Give Dad a day out with the kids during Gone Fishing Event, June 9 and 10, 16 and 17, 2018 at participating Bass Pro Shops. Free catch and release ponds, certiificate of first catch (while supplies last), and other special memory makers are available. Boston Market. For Father’s Day weekend, get a meal for the whole family for just $29.99 with this coupon. The meal includes a whole rotisserie chicken, a half rack of ribs, four sides and four pieces cornbread. The offer is good through June 17. BRAVO Cucina Italiana: Guests will receive a free $25 bonus card for every $100 in purchased gift cards though June 17. The card is redeemable June 18 through August 31. 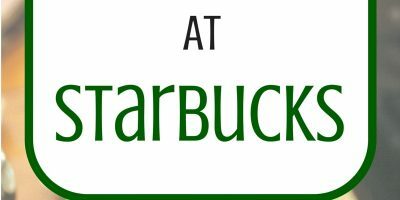 The offer is valid in participating restaurants and online. Carrabba’s. 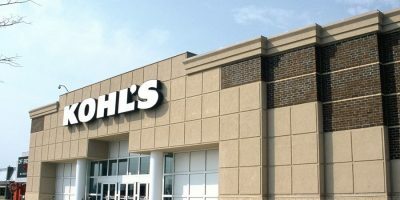 Buy $50 in gift cards, and you’ll get $10 in free bonus cards through June 17. Chili’s. Get a $10 bonus e-gift card when you make a $50 gift card purchase. 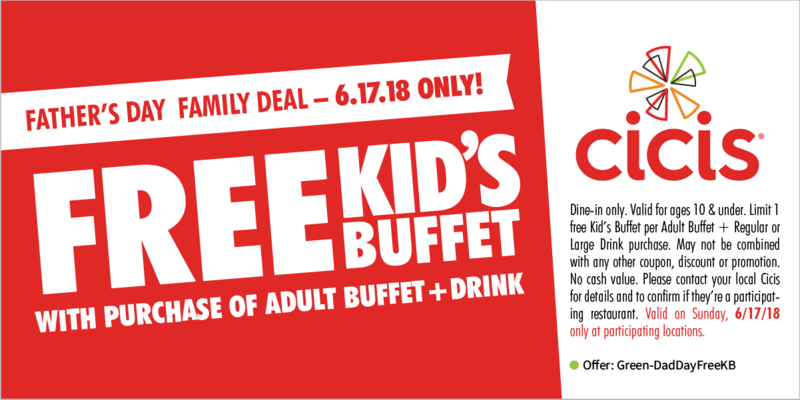 CiCis Pizza Take this coupon in to get a free kids buffet with purchase of an adult buffet and drink. 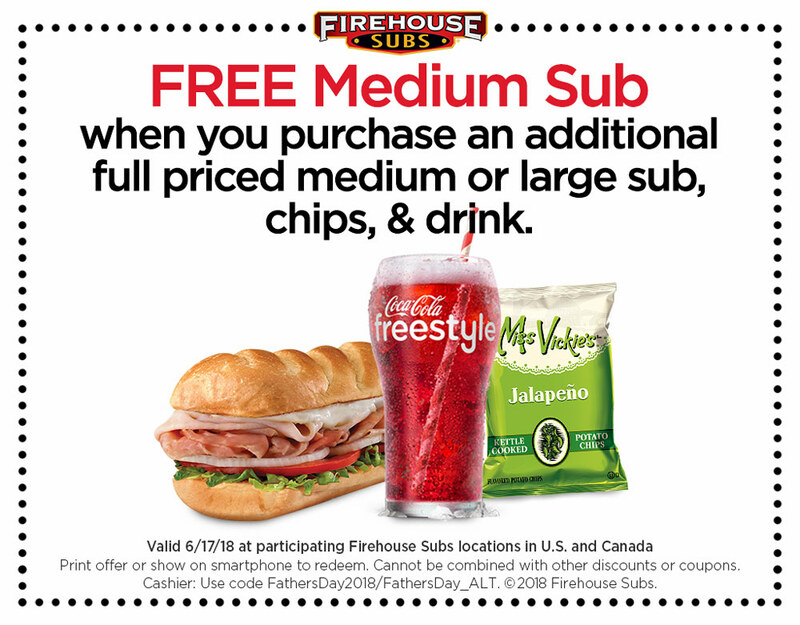 Firehouse Subs Get a free medium sub when you purchase an additional full priced medium or large sub, chips and drink this Father’s Day, Sunday, June 17. Just bring in this coupon or show it on your smart phone! Fogo de Chão.Take Dad to Fogo de Chão, and get a dining card good for a free Full Churrasco lunch, dinner or Sunday brunch on his next visit (redeemable June 18–August 30). Note: Kids 6 and under dine free at Fogo, and children ages 7 through 12 are always half price (not just on Father’s Day!). Hooters. Buy any 10 wings and a beverage, and get 10 boneless wings for free. You can also buy a $25 gift card leading up to Father’s Day, and earn $5 in Dad’s Bonus Bucks while supplies last. Logan’s Roadhouse. Through June 6, get a bonus $20 gift card when you spend $50. Macaroni Grill. Dads who dine at Macaroni Grill will receive a coupon (valid from June 18–July 15) for $10 off their next visit. For those looking for a Father’s Day gift, electronic gift cards are 25% off from June 11 through June 17 with the promo code DAD18. Morton’s. This steakhouse chain has a special Father’s Day three-course prix fixe menu for $59 per person valid only on June 17. Reservations encouraged! Mrs. Fields. Save up to 25% online when shopping for Father’s Day treats, such as themed MLB cookie tins or a customized cookie cake. Neighborhood Grills. On Father’s Day, Dad receives a $10 gift certificate valid for his next visit. Olive Garden : For every $50 in gift cards purchased, receive a $10 bonus gift card. Offer is available until June 24, 2018. Bonus card will be mailed to you, and it is valid July 1 to July 31. Omaha Steaks. If Dad is craving a tender steak to prepare at home, Omaha Steaks is offering Father’s Day gift packages and combos with discounts up to 66% and free shipping on some combos. Ono Hawaiian BBQ. 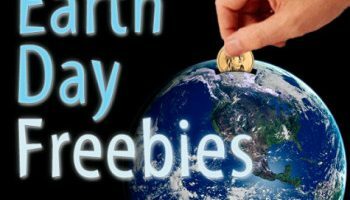 Buy $30 in gift cards, and you’ll get a $10 gift card for free. 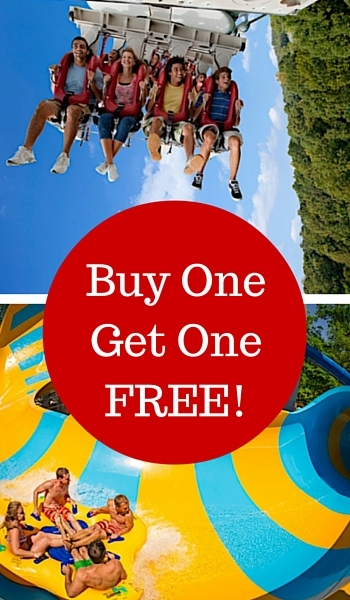 This offer is valid now through June 17, and the bonus card will be valid June 18 through August 31. Pilot Flying J is treating dads to a free cup of Pilot Coffee (any size!) for the entire Father’s Day weekend (June 15-17). Potbelly Sandwich Shop is giving fathers a free cookie when they stop by participating locations on Saturday or Sunday. No purchase necessary. Red Lobster. For every $75 spent on gift cards, in-restaurant or online, you’ll get two bonus gift cards, which are good for $10 off or a free appetizer. These are valid on future visits between July and September. Regal Cinemas. Take Dad to the movies! From June 11 to June 17, buy $50 in Regal eCards to receive an additional $10 concessions promo eCard. Ruth’s Chris Steak House. Dads will receive a $25 dining card when they dine at participating locations during Father’s Day weekend. The gift is good on their next visit. Also, certain locations will open at noon for Father’s Day. Spaghetti Warehouse : Dads eat free – they can choose 15-layer lasagne or any original recipe spaghetti entree, including spaghetti and meatballs. Beverage purchase is required. Participating restaurants only. Limited to two free meals per party. Other restrictions may apply. TCBY. Dad will get his first six ounces of frozen yogurt free at participating TCBY locations nationwide on Father’s Day. Wienerschnitzel. Dads get a free Old-Fashioned Sundae all day on Father’s Day. Fathers will need to show proof of their “Dad-ship” by bringing in their children, showing a family photo or telling a fun story about their kids.